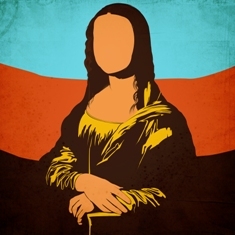 Apollo Brown and Joell Ortiz’ collaborative project, Mona Lisa, made quite an impact upon its release on 10-26-18. The project premiered at #3 on the iTunes Hip-Hop chart (and still remains on the chart) and held that spot for more than a week. It also premiered at #3 on the Amazon Hip-Hop chart and held down the #1 spot on Bandcamp’s bestseller list. Today, the duo has unveiled the projects second visual, “Grace Of God,” a heavy and socially conscious offering that continues to display Joell’s growth as an emcee—and a person.